Sometimes the best part of scrolling through your pictures is finding things in the background you didn’t realize were there when you took it. 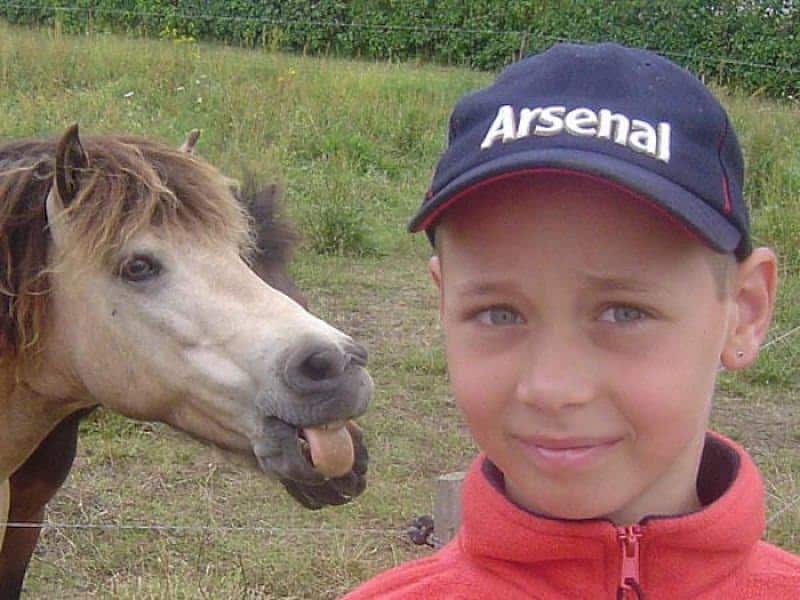 If you’re lucky, you might find a hilarious photobomb that’s taken place in the background by either a person, an animal, or an object. 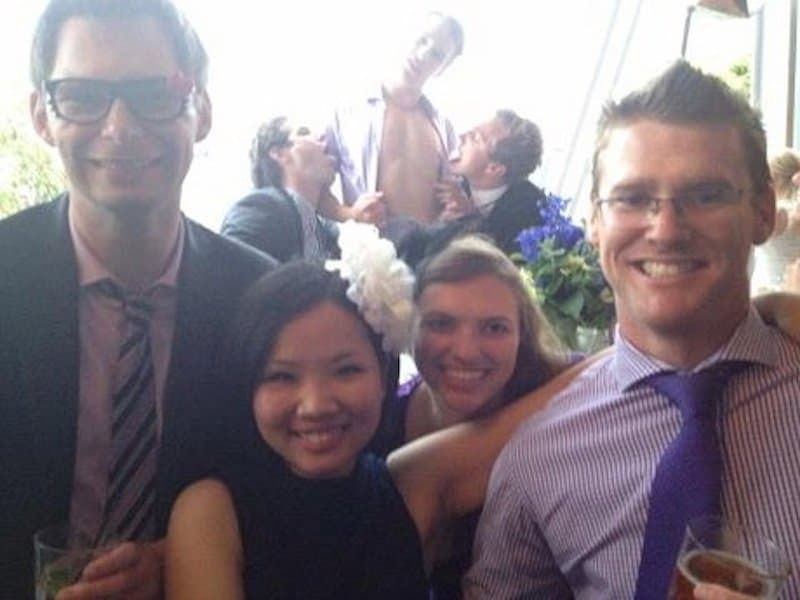 The only thing that will make that ever better is if the timing is so epic that the photo shows something hilariously different than what it was intended to display. 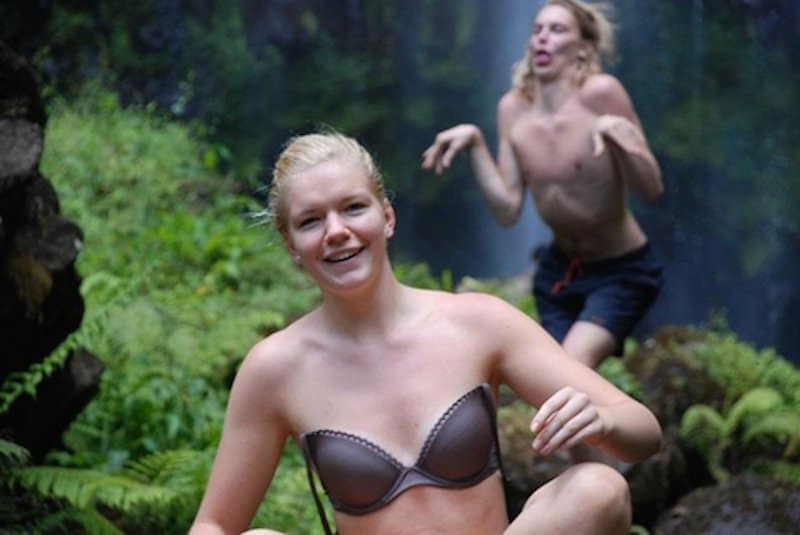 Here are 20 of the funniest photobombs you will ever see. Somehow, an already majestic setting becomes even better with a human-T. Rex in the background of it. 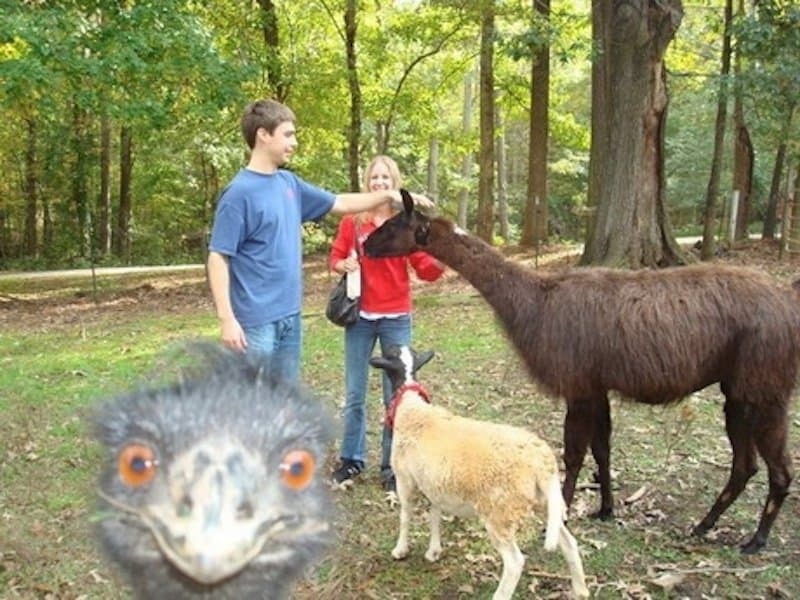 Can you believe these people didn’t get out of the way when this ostrich was trying to take a selfie? Wow, North West sure has grown up! 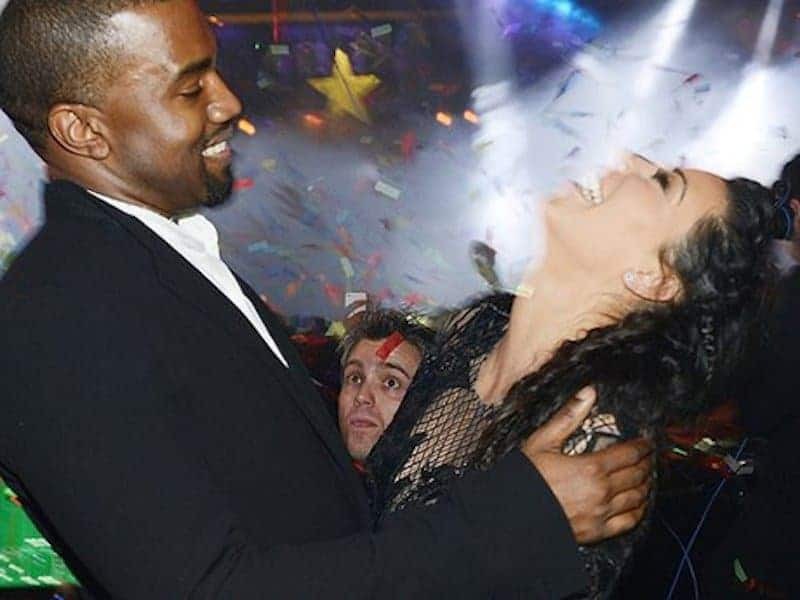 Oh wait, that’s just a photobomber who gave Kanye West a taste of his own medicine and stole his spotlight for a second. 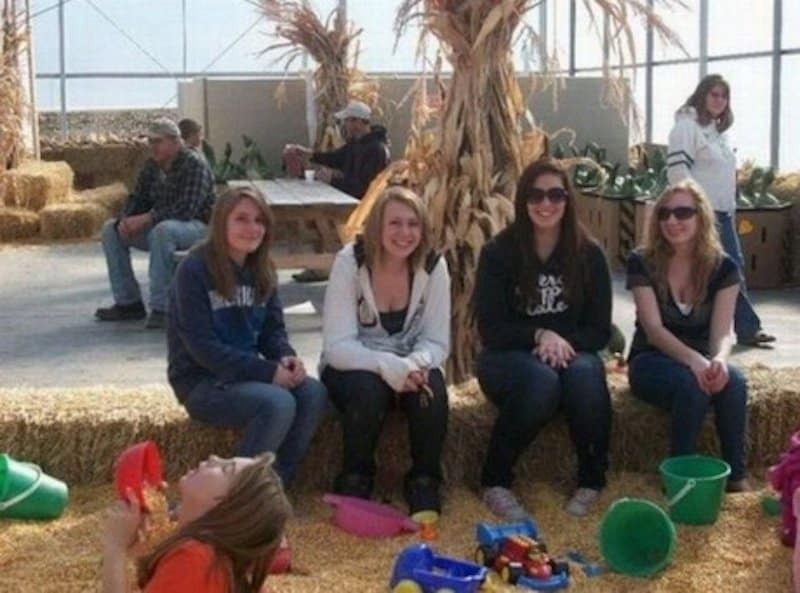 Looks like this kid thought the perfect time to steal some wood chips was when everyone else posing for a picture. 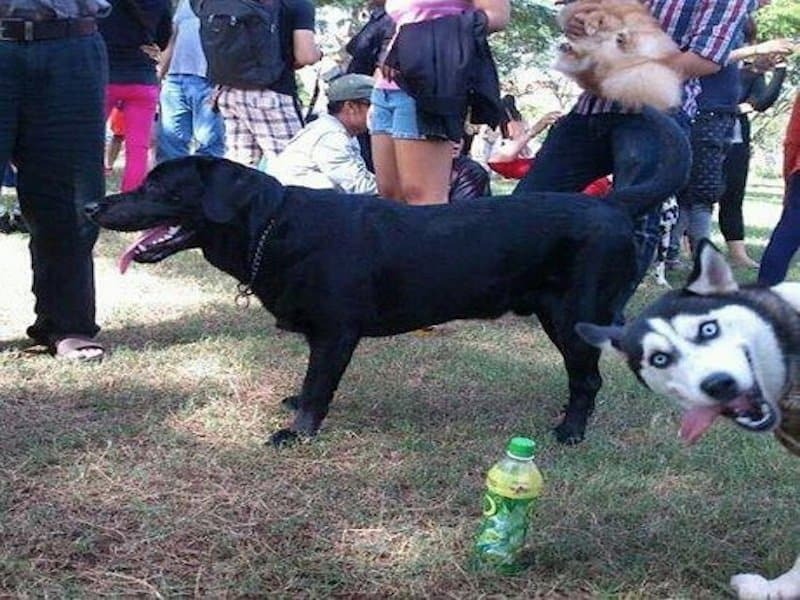 If you ever feel like someone’s watching you, you might want to check over your shoulder to see if it’s this photobomber. 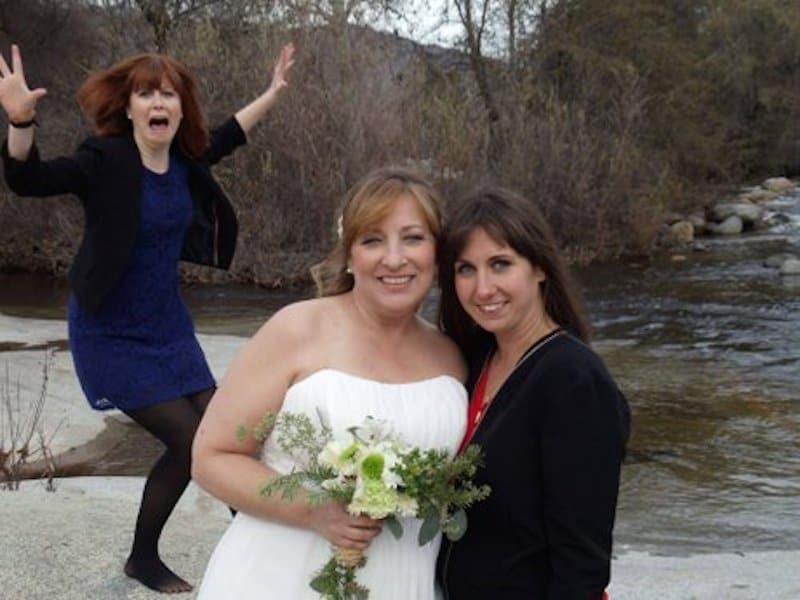 Maybe this photobomber was planning on an “I’m going to let you finish but Beyonce had the best wedding of the year” by Kanye West speech. 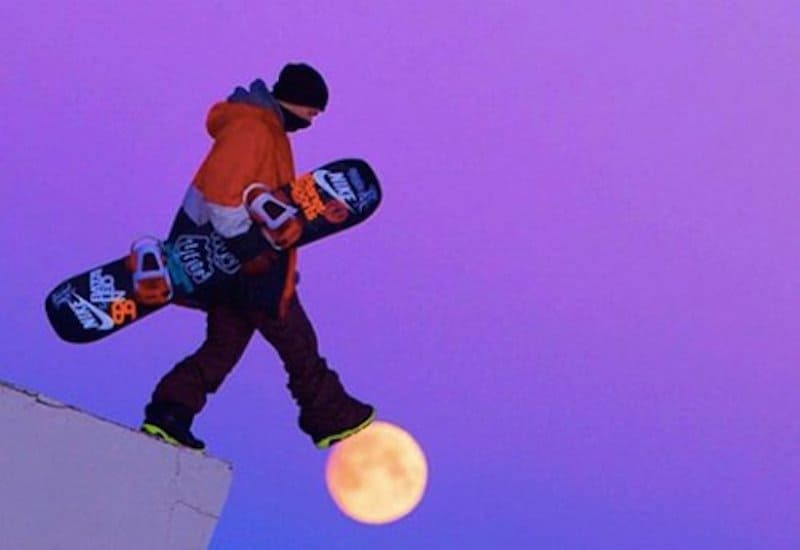 This snowboarder gives a whole new meaning to the Moon Walk, but somehow it’s hard to picture Michael Jackson trying this one. 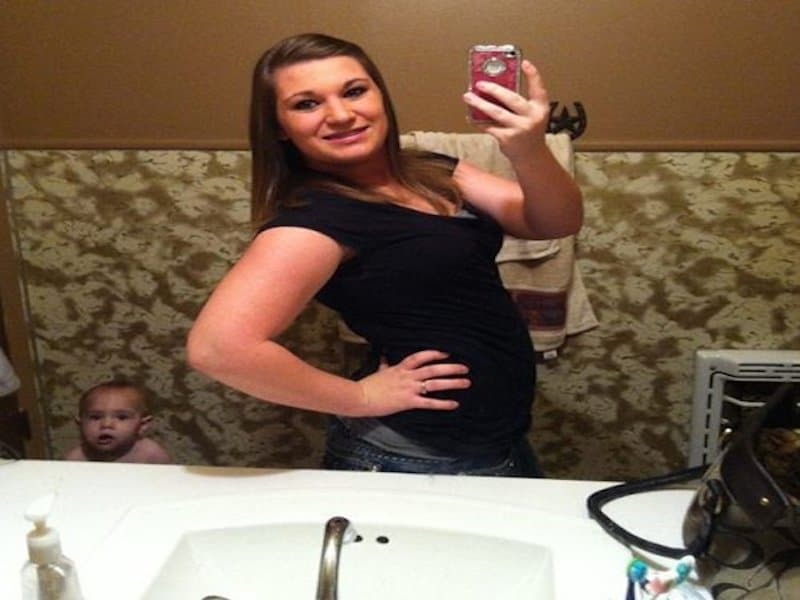 Even this baby looks embarrassed about his mom taking bathroom selfies. 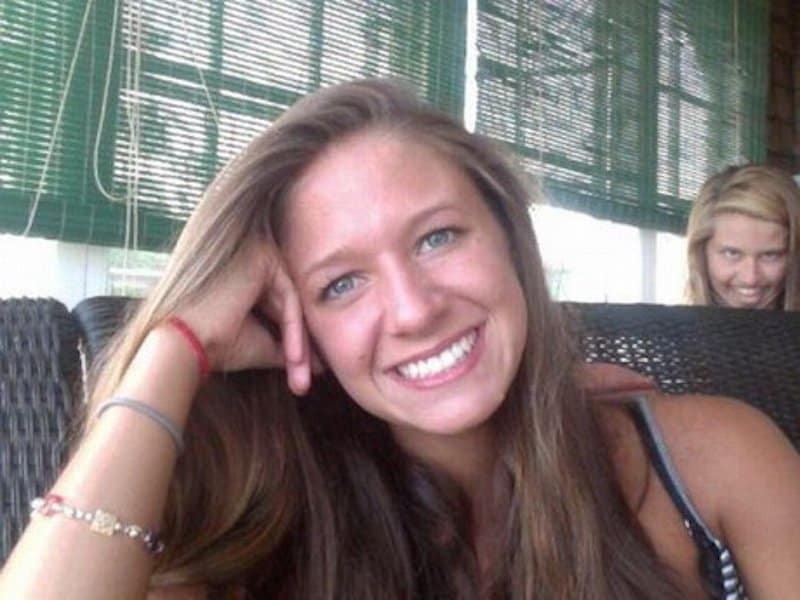 At first glance, it kind of just looks like two friends having fun on the farm. It appears this event must have had an open bar and open shirt policy. 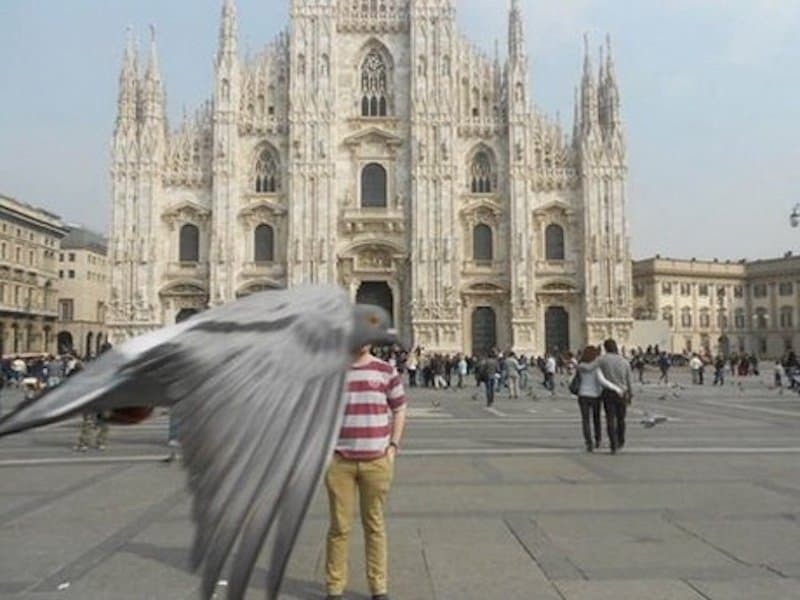 Could this be some sort of man-bird hybrid or just a really great photobomb? You decide. This pooch was doing its best Miley Cyrus impression while it came in like a wrecking ball. The only thing creepier than finding out someone is watching you from afar, is finding out a CLOWN is watching you. 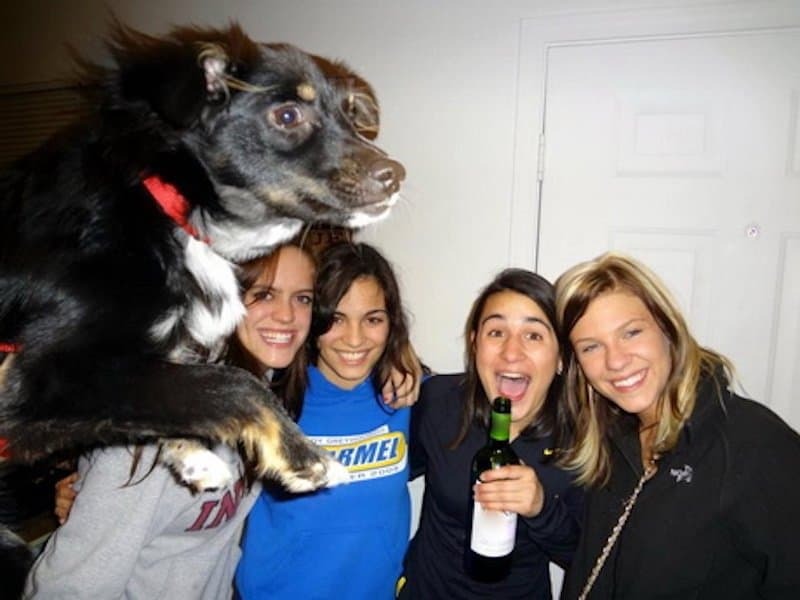 That dog is shameless! 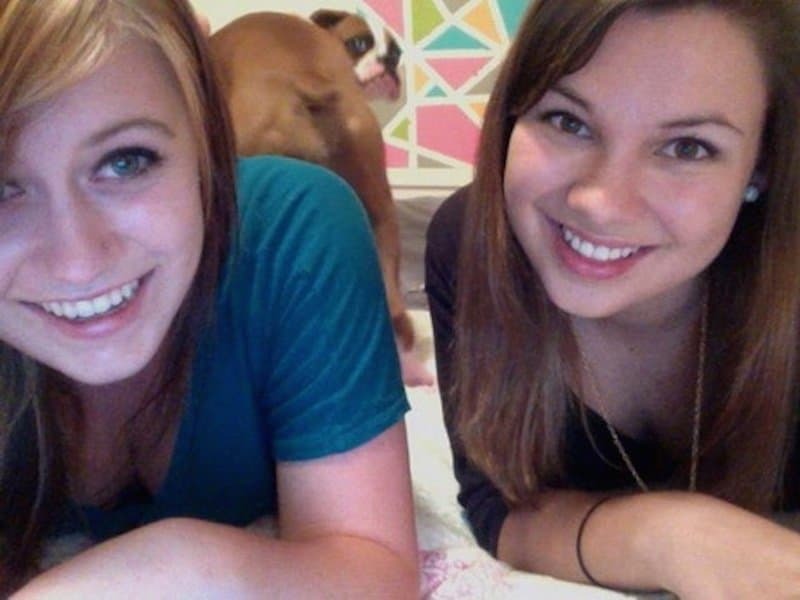 He has definitely mastered the art of the Canine Photobomb. The man to the right of this newscaster probably had an early flight, which would explain the grumpy face. 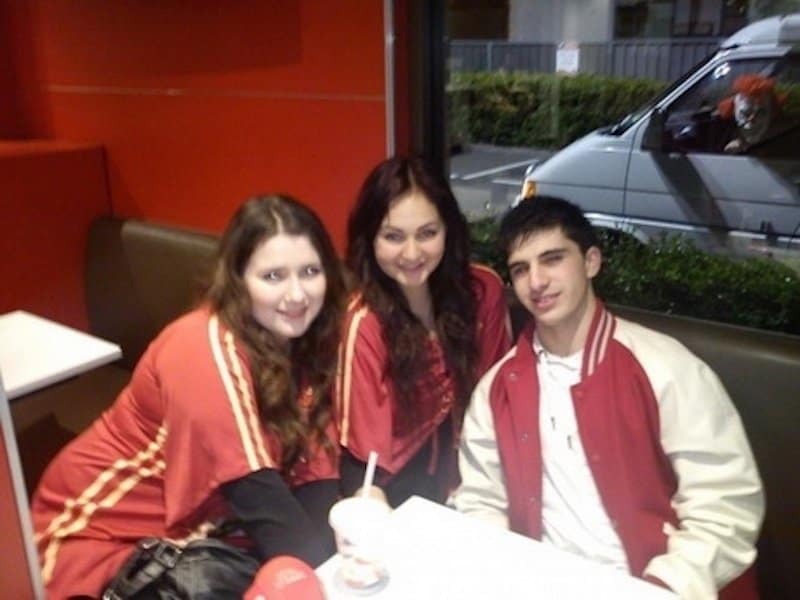 Can you spot the photobomber? 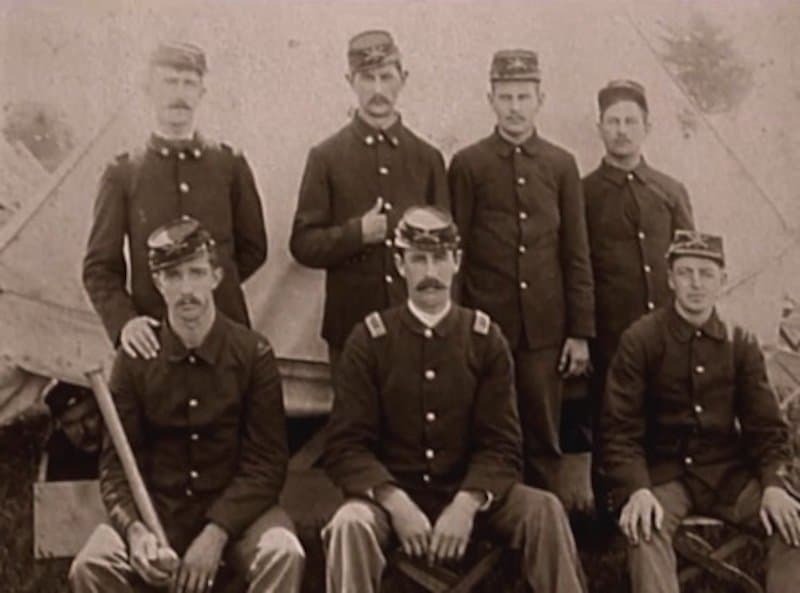 He’s probably the happiest person in the picture aside from the Thumbs Up Guy! 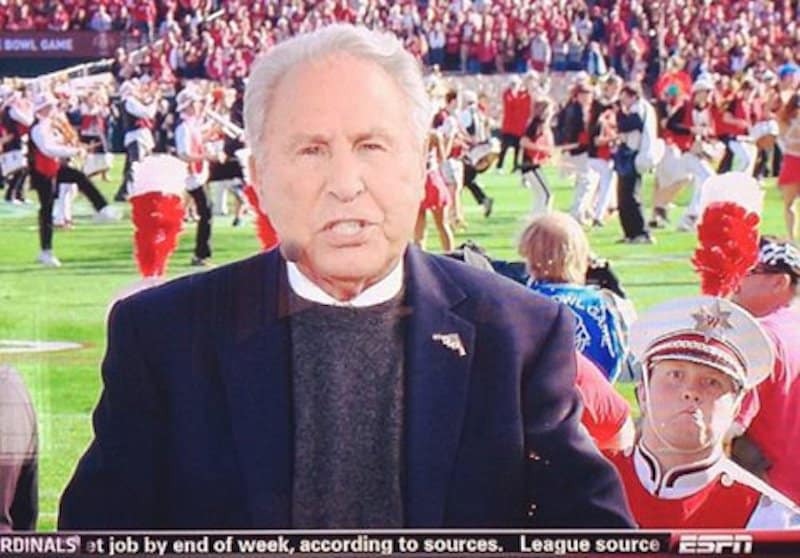 This marching band member would have probably provided some very interesting color commentary on the football game. It’s unclear whether this man is horrified or impressed by these girls’ moves, but at least it makes for a good photo! 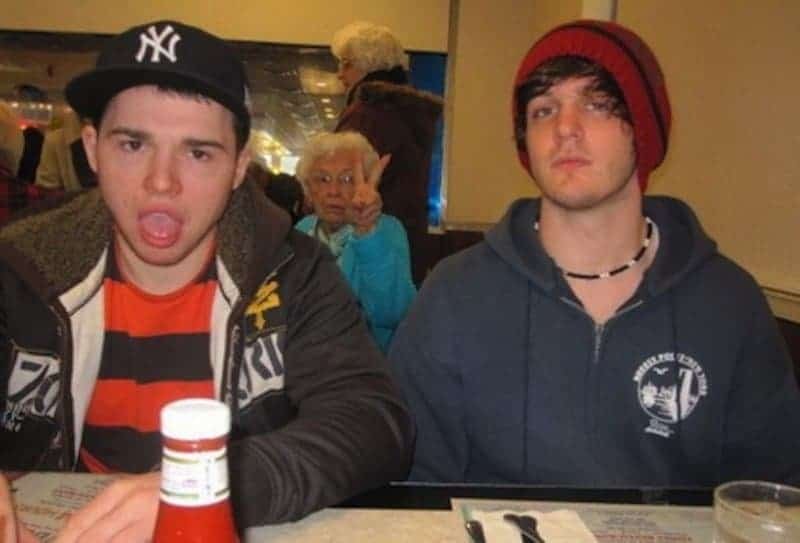 This granny could teach these guys a thing or two about taking a cool photo.